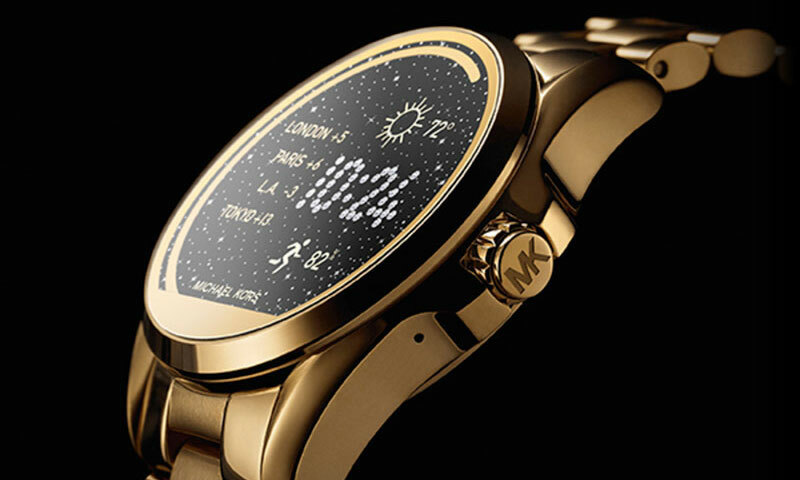 Introducing a brand new take on wearable technology, the Michael Kors Access line combines this cutting-edge technology and social connectivity with the chic glamour of the brand. Featuring a superiorly stylish range of smartwatches and sleek activity trackers, stay connected 24/7 with Michael Kors Access. 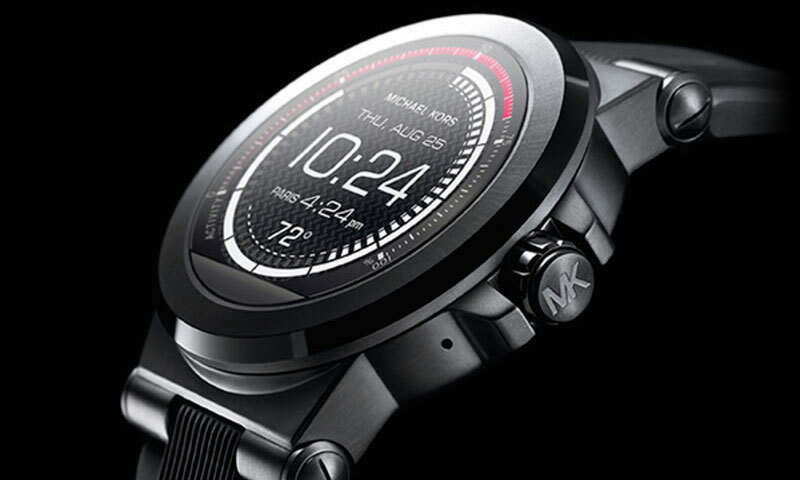 Powered by Android Wear™, these digital touchscreen display watches connect you to the digital world and provide you with virtually-endless customisations. 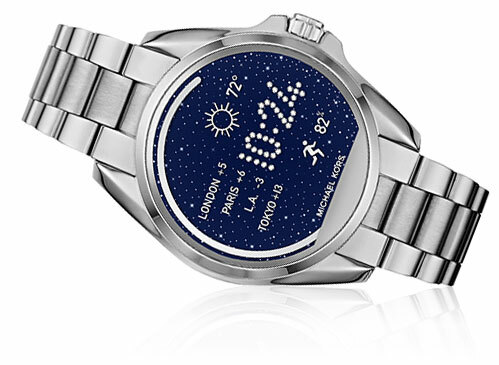 View texts, calls and calories burned while changing the screen to match your mood - glamour is only a touch away. 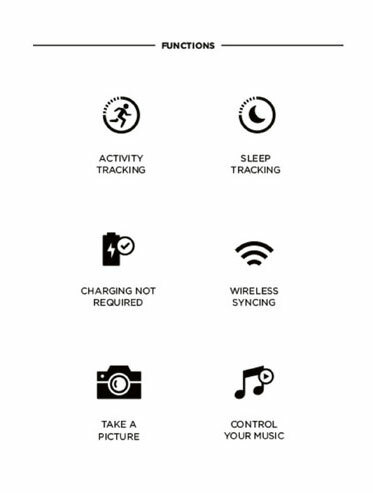 An expertly crafted design bringing superior fashion to technology, these stylish pieces track steps, distance, calories burned and sleep activity with no charging needed. 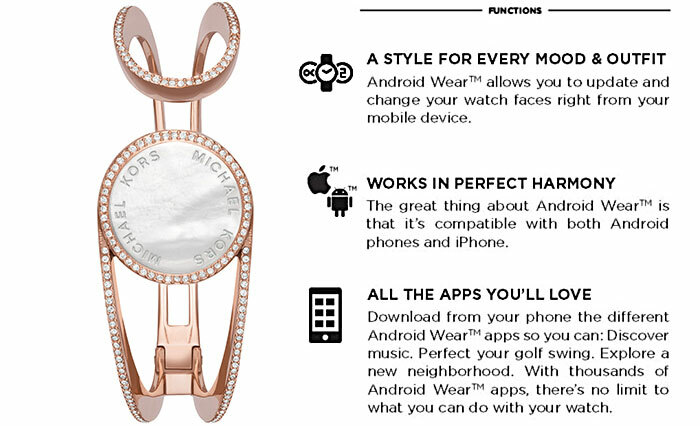 Michael Kors Access is powered by the Android Wear™ smartphone app for Android and iOS phones. 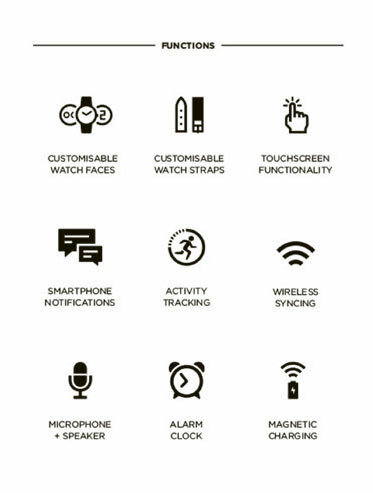 Within this app, you can control several features of your smartwatch such as allowing you to update and change your watch faces. Featuring smartwatches and activity trackers, glamour is only a touch away with these Michael Kors Access ladies pieces. 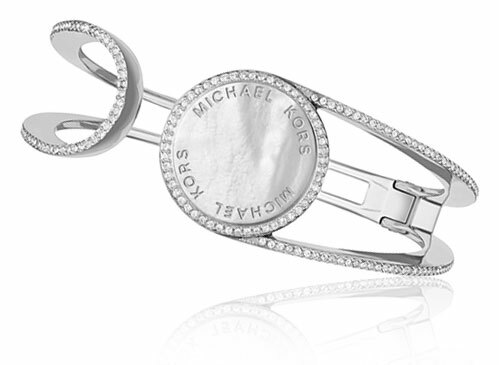 Cutting-edge technology meets superior sophistication with the Michael Kors Access men’s range. Stay connected in style.